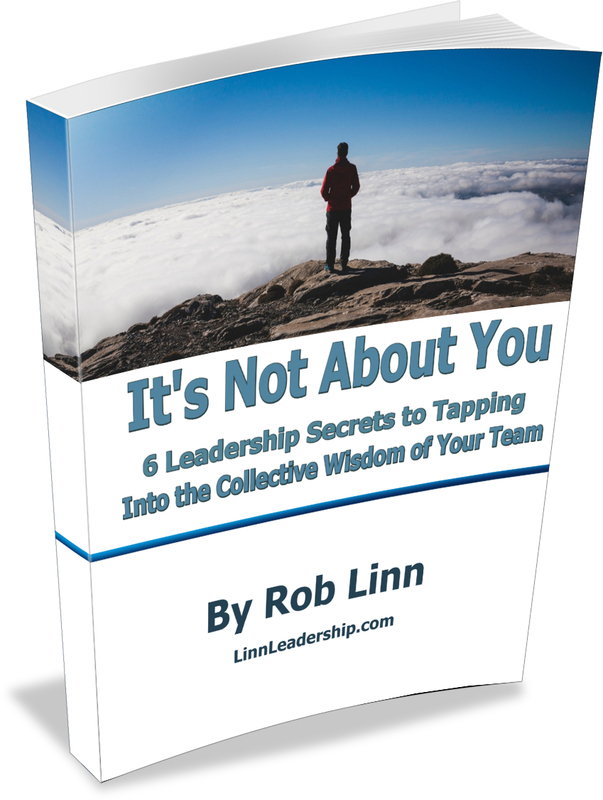 To learn more about opportunities to become a thought partner with Rob Linn, click here. Questions? Email us at info@inoutsol.com.